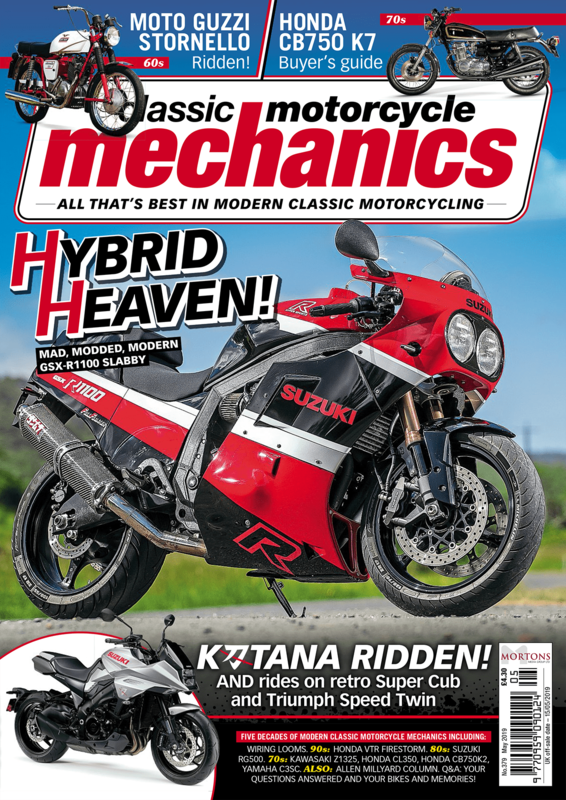 Suzuki Spa Katana project bike ridden and rated, Laverda 3C quick spin, James Whitham joins CMM, Honda CBR600F and Suzuki GT750 ‘Kettle’ buyer’s guide and GT250 ridden. Plus all the regulars. On sale now! 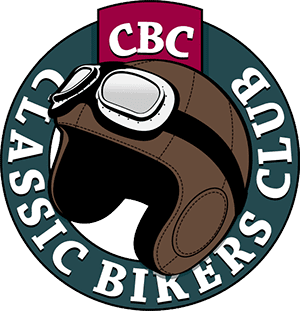 Don Morley’s CB500 found and lots of your views! You’ve got an amazing collection of restored machines! Suzuki’s ton-topper with a ton of Steve Cooper on board! Was all the blood, sweat, tears and cash worth it? 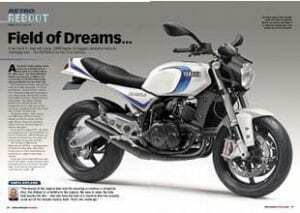 CMM launches THE project of 2015 – the RD350LC Retro Reboot! Honda Britain, CB750, BMWR80 and Mackenzie’s Fizzy finished! Toodle with Pip and new bits. 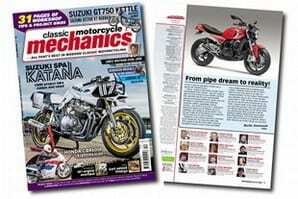 James Whitham joins CMM with this new restoration! You ask and we reply. Ta-da! Why 90s steelies are best buys!